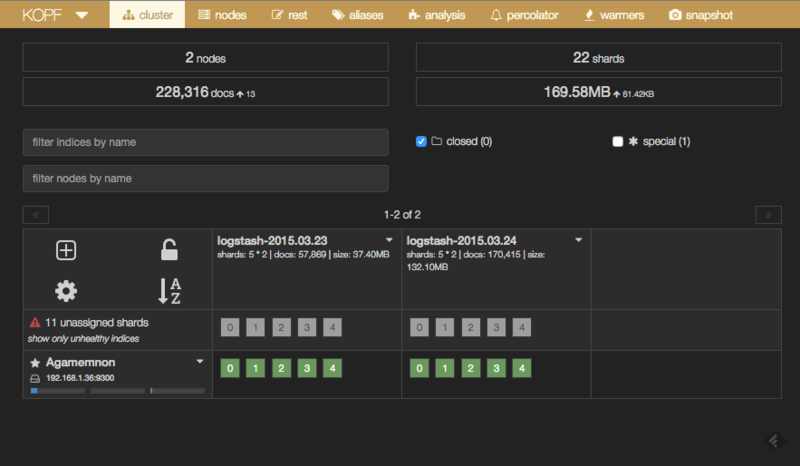 , we showed how to install Bro and parse the generated Bro logs with Logstash. 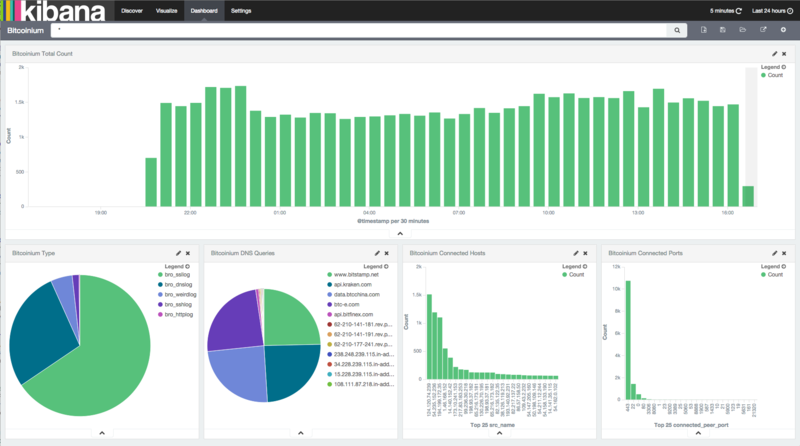 With the entire stack installed, running, and parsing logs generated by Bro, Kibana allows for a wonderful data analysis and discovery process. Of course, almost any data source can be used, and not just Bro. By default Logstash filters will only work on a single thread, and thus also one CPU core. To increase the number of cores available to LogStash, edit the file /etc/default/logstash and set the -w parameter to the number of cores: LS_OPTS="-w 8". You can increase the Java heap size here as well. Make sure to uncomment the line you are updating. Don’t forget to restart logstash afterwards. Directly change java options in script if you are starting logstash from the command line and not as a linux service. For non-standard parsing features, we access plugins. The following terminal commands show how to install the logstash-filter-translate plugin. For a more in-depth explanation of installing logstash plugins see How to Install Logstash Plugins for Version 1.5.
, we showed how to install Bro and parse the generated Bro logs with Logstash. 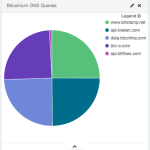 The following is a screen shot from a Kibana dashboard we made for one of our websites bitcoinium.com showing some nice bar and pie charts. Once everything is set up and running it immediately becomes clear how useful the ELK stack is. Ask for help at https://groups.google.com/forum/#!forum/elasticsearch. I’ve never seen that issue and I’ve installed Kibana before on Ubuntu 14.04 LTS. 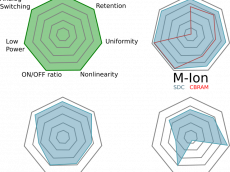 Very good tutorial, thank you for making it! Really simple and effective. I replaced the file versions with the actual downloadable versions and installation was flawless.